K-State Parents and Family Association – Page 2 – Dedicated to serving families of students attending the Manhattan, Polytechnic & Olathe campuses. Thank you to everyone who traveled to Manhattan last month for 2018 K-State Family Day! Whether you participated in Family Day festivities or not, we always want you to enjoy spending quality time with your student. Family Day provides a variety of activities for families to choose, but we know you are really looking for an opportunity to eye ball your student and find out how things are going. Students often share that they get pummeled with questions about how classes are going, relationships, time management, managing finances, and more. While the questions can feel overwhelming at times, your student knows that your questions demonstrate care about their success. As long as families can find humor throughout the inquisition, most students are happy to oblige. 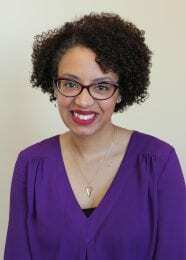 With students knee-deep in midterm exams and spring enrollment right around the corner, PFA Intern Sadie Polson took time to meet with Ashley Thomas, an academic advisor in her 6th year at K-State. Thomas is a 2003 graduate of K-State’s College of Agriculture and is working on a doctorate in Counseling and Student Development through the K-State College of Education. PFA Intern: Ashley, I know this time of year is incredibly hectic for you as students begin preparing for spring enrollment, so thank you for taking the time to answer a few questions for our parents and families. Ashley: No problem, Sadie! Thank you for asking me. PFA Intern: Of course. Let’s get to it. Ashley, what are three words you would use to describe the academic advisor role? Ashley: Academic advisors provide guidance. 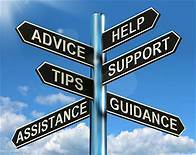 The term “advisor” is misleading sometimes, because we rarely give advice, but instead provide guidance to help our students make informed decisions. In my role, I should have knowledge of policies, procedures, and information at a high level, so that I can assist my students in making the best decisions for their goals and needs. Every student’s situation is different, so rarely do I give advice. Secondly, support – we refer many students to other resources on campus or in the community. It’s my job to know what resources are available to my students to help with various situations, whether that’s personal, academic, career, etc. Lastly, I t hink it’s very important for advisors to actively listen to their students – not to reply, but to understand. People in general like to listen to reply. Academic advising is sitting back and actively listening to our students so that we may understand how to accommodate to their individual needs and help them to be successful. A fire on May 22 caused significant damage to Hale Library, and the building is closed for the 2018-19 school year. According to Dean of Libraries Lori Goetsch, the damage occurred on multiple fronts. A large amount of furniture, shelving, carpet and drop ceiling throughout the 550,000-square-foot building had to be disposed of. Sections of drywall were removed: In some places, only the bottom two feet were damaged by water; in others, all of the drywall was wet, and the walls were stripped down to the studs. The scope of the damage can be difficult to comprehend. PFA Intern Sadie Polson met with Zac Donley to talk about the nationally recognized, student-led, fundraising campaign K-State Proud. Donley is a senior from Wichita, KS studying Life Sciences with a minor in Leadership Studies, and is serving as a K-State Proud Co-Chair for the 2018-2019 term. PFA Intern: Zac, thank you so much for sitting down with me today. The K-State Proud student campaign is a relatively young, yet highly valued K-State tradition. Tell K-State parents and families about K-State Proud and what makes it so special. Zac: K-State Proud is the largest student-led philanthropy on campus. The mission “Students Helping Students” invites K-State students to support their peers with whom they attend classes everyday. For a minimum donation of $20, K-State students receive a highly coveted K-State Proud t-shirt which is student-designed every year. Donations to the campaign support Student Opportunity Awards for current students who are facing a temporary financial crisis. Without the help of K-State Proud, these students would likely have to drop out of K-State, decreasing the likelihood of graduation. K-State Proud is unique in that students are providing support for their peers. The culture of Family at K-State is seen first-hand when a student wears their K-State Proud t-shirt. It’s so cool to walk through campus and see students, faculty, and staff dressed in a K-State Proud t-shirt. We look out for each other and I’m so lucky to attend a University where supporting each other is number one on our values list. May 2015 Graduate Pierce Stephens from Manhattan, Kansas. 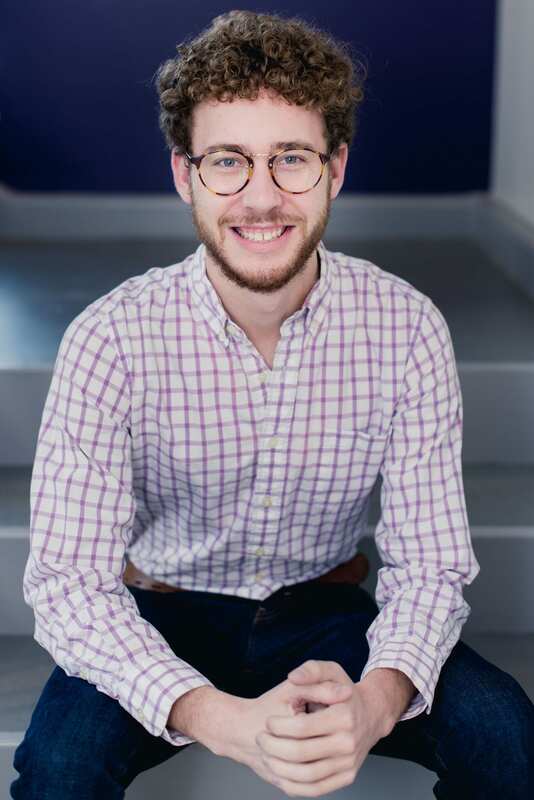 The K-State PFA recently caught up with Pierce Stephens, 2015 graduate of Kansas State University, to discuss opportunities at K-State that helped him be successful in his career. Pierce, a Manhattan native, received a Bachelor’s in Business Administration, majoring in Business Management and Management Information Systems. 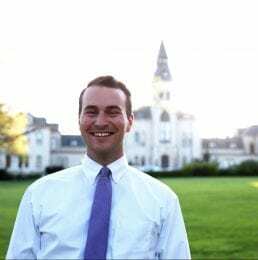 While in college, Pierce was involved in Student Foundation, K-State Proud, Mortar Board Senior Honorary, K-State Sales Team, New Student Services, Delta Sigma Phi Fraternity, and Pi Sigma Epsilon Marketing Club. He now works for Phillips 66 and resides in Bartlesville, Oklahoma. My transition from college to career was a lot quicker than anticipated. I started my full-time role with the Phillips 66 IT new hire program just two weeks after graduation. The new hire program lasted two months where my new hire class learned all about the company, oil and gas industry, and information technology. Upon completion of the program we were placed in our first “big kid” jobs, which was definitely an adjustment. The first big adjustment was learning how to best budget my time transitioning from college to a full time work schedule. Another adjustment was understanding the importance of work-life balance, which goes hand in hand with prioritizing and budgeting my time. K-State is often described as a family. While the definition of family may vary widely, we are consistent in our efforts to recognize and celebrate the critical role families play in student success. This fall, the University will celebrate 90 years of K-State Family Day on Saturday, September 15, 2018. There will be traditional programming like K-State Family Tailgate, Legacy Pinning Ceremony & Brunch, K-State Football and Soccer, the Latin Jazz Band, and so much more. You can find a complete schedule of activities here. 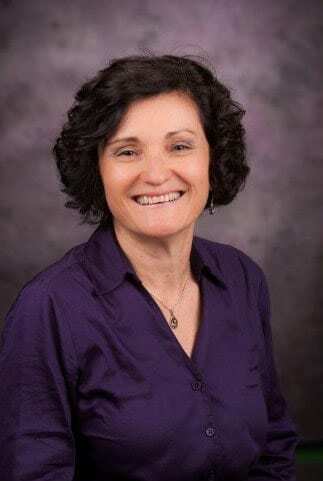 Tara Coleman, web services librarian and associate professor, also serving as the chair of the K-State Book Network, sits down with Mindy Weixelman, director of parent and family relations to discuss the K-State Book Network and its recent selection for the 2018 common reading book, “The Hate U Give” by Angie Thomas. PFA: Tara, thank you for taking the time to share with parents and families the purpose of the K-State Book Network and the common reading book, and how it will translate into their student’s college experience. The K-State Parents and Family Association aims to communicate programs and initiatives taking place on campus in a timely, thorough, and direct manner. Tara: Great! Everyone involved with the K-State Book Network appreciates the opportunity to engage with parents and families. May 2018 Graduate Trenton Kennedy from Frankfort, Kansas. K-State PFA Intern Sadie Polson recently caught up with Trenton Kennedy, a May 2018 graduate of Kansas State University with a degree in Entrepreneurship and a minor in Political Science. 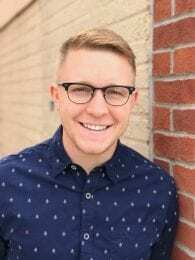 Through his involvement in organizations such as Student Governing Association, Blue Key Senior Honorary, and Beta Theta Pi Fraternity, Trenton’s K-State experiences have proven essential in navigating the recent transition into his professional career. Sadie: Describe your transition from college to career. What are you doing now? What were some of the major adjustments? Trenton: I am currently living in Washington, D.C. where I serve as a press assistant to Senator Jerry Moran (R-Kan.). My transition from college to career was short. Many of my friends going into the private sector have spent their time between college and career back-packing Europe or at the lake. Public service doesn’t lend well to excessive spending, so I started after spending a short two weeks in my hometown of Frankfort, Kansas. The transition has been interesting – I am slowly getting used to the hours and having two phones. I’ve spent summers in DC doing internships, so it doesn’t feel unfamiliar. However, I know when college football season rolls around and I’m not watching the Cats from Bill Snyder Family Stadium, things will feel very different. As Director of Parent and Family Relations, I have the opportunity and pleasure to collaborate with Rebeca Paz, who is known on campus as a valued resource, advocate and overall champion for first-generation students. While Rebeca is not new to K-State, she is leading a new endeavor for first-generation students and families. PFA: Congratulations for launching the new Office of First-Generation Students! 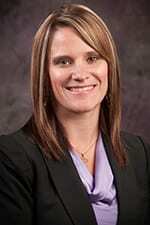 K-State’s land-grant mission offers students a pathway to success. How will having an office enhance our abilities to support first-generation students? Rebeca: Yes, I’m very excited about this announcement. The generous support of the Suder Foundation has made our dream become a reality. The Office will serve as a model for universities across the country — informed and inspired through a unique partnership with the National Association of Student Personnel Administrators (NASPA) Center for First Generation Student Success, another key program funded by the Suder Foundation. 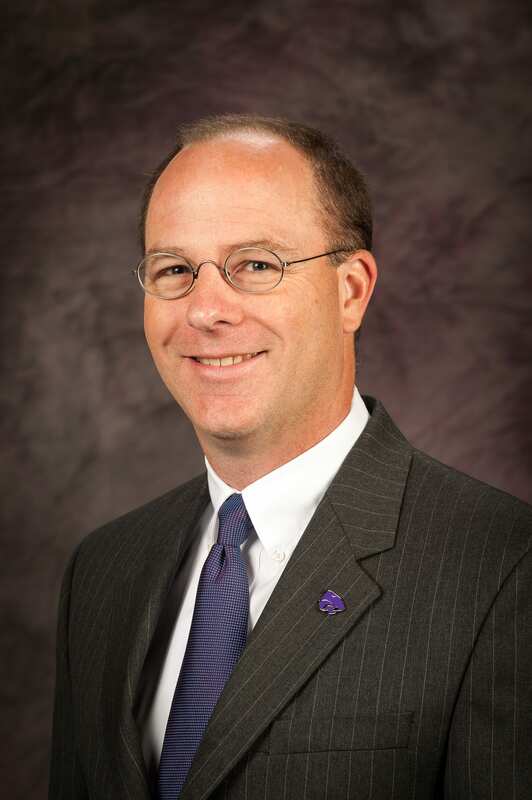 K-State PFA Intern Sadie Polson recently sat down with Jim Parker, Director of Lafene Health Center, K-State students’ health and wellness facility. Conveniently located at 1105 Sunset Avenue, across the street from Marlatt Hall and the Kramer Dining Center, Lafene is focused on providing students with a cost-effective, physician-directed healthcare experience. PFA: Thank you for visiting with us today, Jim! Tell us about the range of services your staff provides to K-State students. Jim: Lafene Health Center (LHC) is a fully accredited outpatient health center that offers a wide range of health and wellness resources. These resources, both clinical and academic, are available to eligible students. Clinical offerings include primary care/family practice medicine, sports medicine, dermatology, women’s and men’s health, mental health medication management, ADHD testing, physical therapy, athletic training, allergy and immunization services, foreign travel consultations, laboratory services, and a full-service pharmacy. This fall, LHC will initiate massage therapy services for eligible students, faculty, and staff.